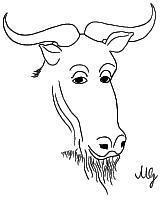 FSF & GNU inquiries & questions to gnu@prep.ai.mit.edu. Other ways to contact the FSF. Comments on these web pages to webmasters@www.gnu.org, send other questions to gnu@prep.ai.mit.edu.